THE BEST PARTNERS FOR YOUR HEALTH ARE THOSE WHO KNOW THE PATHS TO FOLLOW, TO ACHIEVE THE HIGHEST LEVELS OF SUCCESS. OUR TEAM IS READY FOR YOUR PROBLEMS. OUR EXPERT TEAM WILL FIND THE RIGHT SOLUTION FOR THE PROBLEMS OF YOUR KNEE JOINT, BEING THE IDEAL PARTNER FOR THE BIGGEST CHALLENGES. YOU CAN ALWAYS FIND SUPPORT TO HELP YOU AND TO FINDING THE BEST SOLUTIONS. Are you considering for knee replacement surgery? If yes then it makes sense to choose Dr. Ashish Jain. Famed as one of the best knee joint replacement specialists and surgeons in Delhi, Dr. Ashish Jain offers the all-inclusive solutions to challenging problems in the knee replacement field. The state of art diagnostics, a complete rehabilitation program, and internationally accepted joint replacement surgical protocols are key features of Max Super Specialty Hospital in Shalimar Bagh, where Dr. Ashish Jain provides his services. A dedicated team headed by Dr. Ashish Jain (a renowned Joint Replacement & Reconstruction Specialist) takes on challenging problems of orthopaedics and ensures for the best knee replacement treatment possible. The surgeon offers knee replacement surgery and treatment surgery services for knee replacement surgery, shoulder replacement surgery, and total hip replacement surgery. Apart from joint replacement surgical services, the surgeon also offers treatment services for sports-related injuries and joint reconstructions. The surgeon also offers treatments for various complex & commonplace orthopaedic disorders. 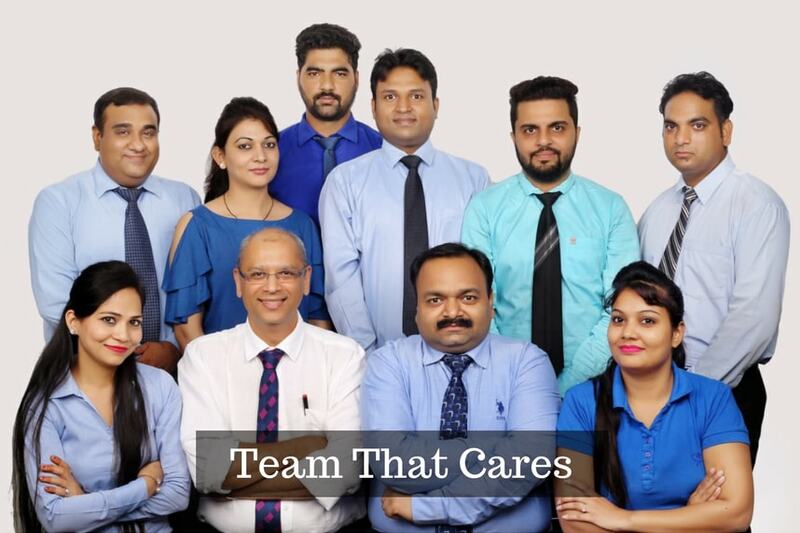 Utilizing the team approach, Dr. Ashish Jain takes care of all his patients passionately. Further, he ensures for caring, thoughtful, and expert care to them throughout their entire knee replacement procedure. Patients will cherish a quicker return to normal activities because of caring and supporting rehabilitation services. Dr. Ashish Jain’s Joint Replacement Team is always with you and ensures for faster recovery and freedom from joint pain. 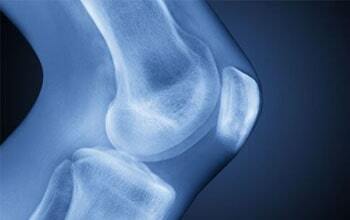 Dr. Ashish Jain is the most renowned knee joint replacement surgeon in Delhi. He is having around 18 years of experience into knee replacement surgery profession. He is an MBBS from Kasturba Medical College, Manipal in Karnataka. He is internationally trained and well experienced medical professional. He is pioneered into minimally invasive joint replacement techniques and has been a mentor for many practicing surgeons into the same field. 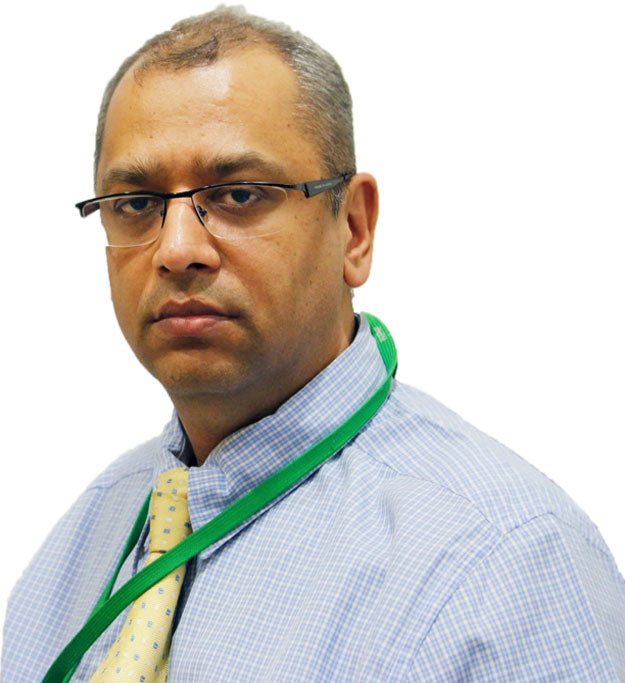 Dr. Ashish Jain has got incredible recognition and many accolades for his immense contribution to the orthopaedic treatments and knee replacement domain. He has been practicing at present in Max Super Specialty in Shalimar Bagh and Max PPA Pitampura. Knee joint replacement is the final solution for the problems of knee pain, damaged knee or stiffness in the knee for long period of time. The person has to undergo knee replacement surgery at the last point. 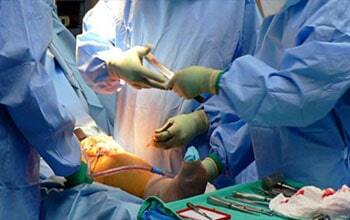 This overall process is termed as total Knee Arthroplasty. 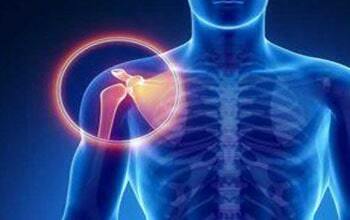 The process of shoulder joint replacement is very critical. Under such treatment, the surgeon operates the patient for the damaged or injured shoulder bones and replaces the new joint surfaces which are made of plastic and metal components. The procedure by which a damaged knee joint is replaced with an artificial material is termed as total knee replacement. The longest bone of the human body, femur meets the lower leg (tibia) at the knee joint. 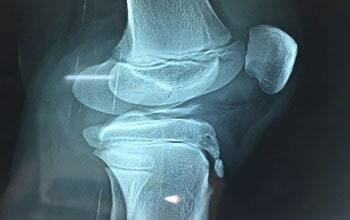 During surgery, the damaged cartilage and bone are removed from the knee joint. Main aim of fracture fixation is to recover the fractured bone using metal screws and pins.Stabilizing the fractured bone and to enable fast healing of the injured bone , to bring back the normal movement and full function of the body part is the basic goal of fracture fixation. Physiotherapy helps you to restore the movement and function when someone is suffered from injury, illness or disability. For the people who are affected by illness, injury, or weakness/disability and are facing problems in moving can go to the Physiotherapists. Dr. Ashish Jain is an internationally trained and experienced Joint Replacement Surgeon, currently practicing in New Delhi, India.